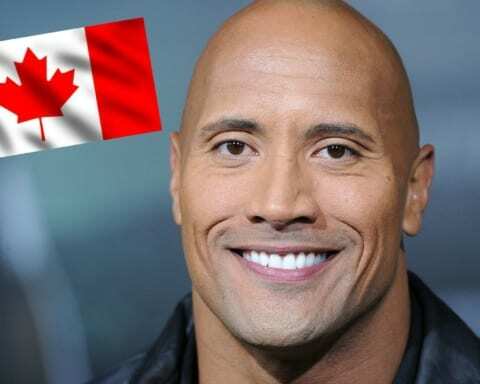 The 52-year-old actor currently plays the role of Archie’s dad, Fred, on Riverdale. 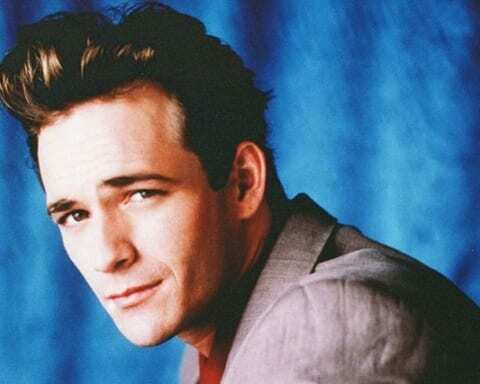 He is famous for his role as Dylan McKay on Beverly Hills 90210. 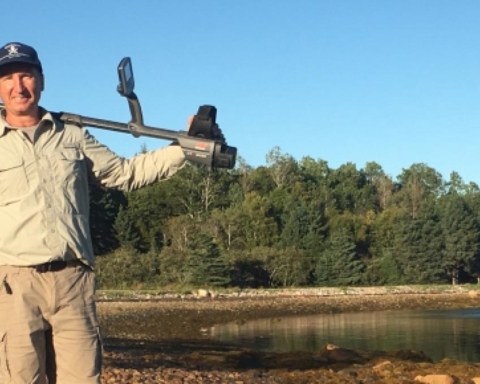 After his 5-year engagement with the series, he wanted to find a more serious acting job and failed. Three years from that, he came back and was a regular cast member till 2000. 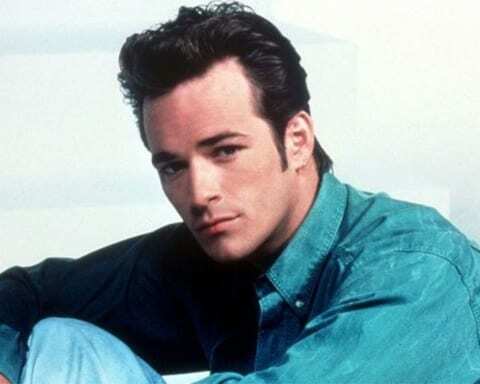 Fox announced a six-episode special of Beverly Hills 90210 on the same day when it was reported that Perry had a stroke. 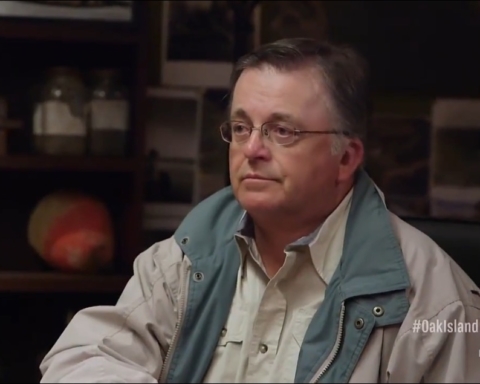 He wasn’t on the list of the cast members that will be on the official revival of the series. 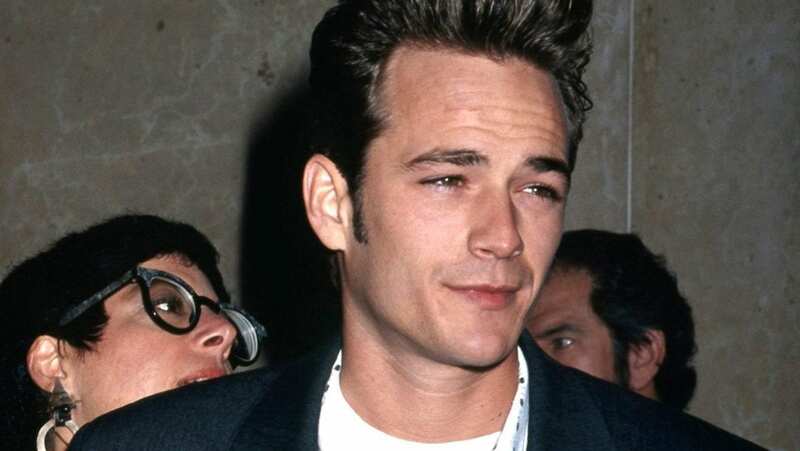 Jason Priestly, Jennie Garth, Ian Ziering, Gabrielle Carteris, Brian Austin Green, and Tori Spelling will star in the special that will air in summer this year. Just like Perry, Shannen Doherty was also expelled from the list. 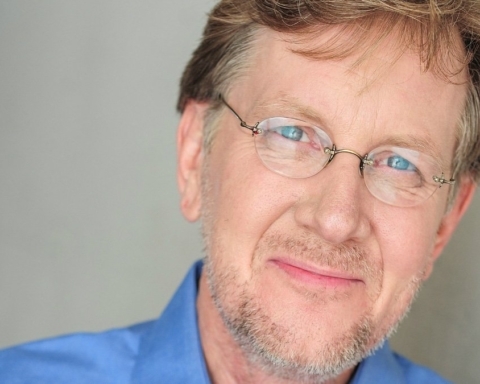 This revival story will be inspired by the actors’ real lives and relationships. 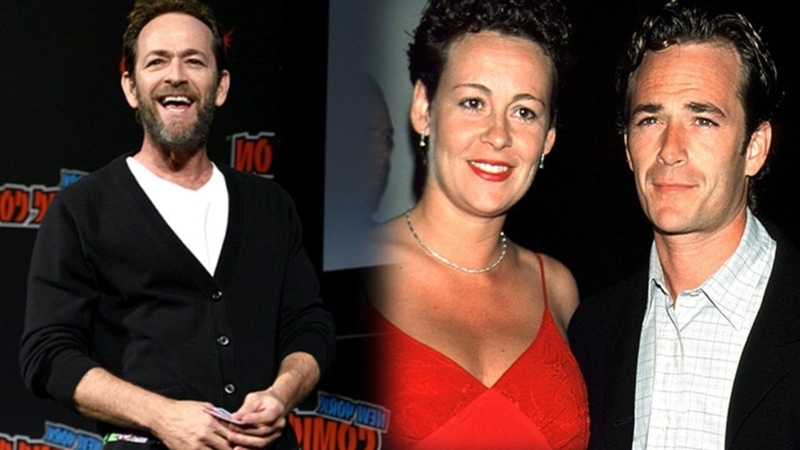 Luke Perry was married to Rachel Minnie Sharp from 1993 to 2003. The couple has two children: Jack (24) and Sophie (18). 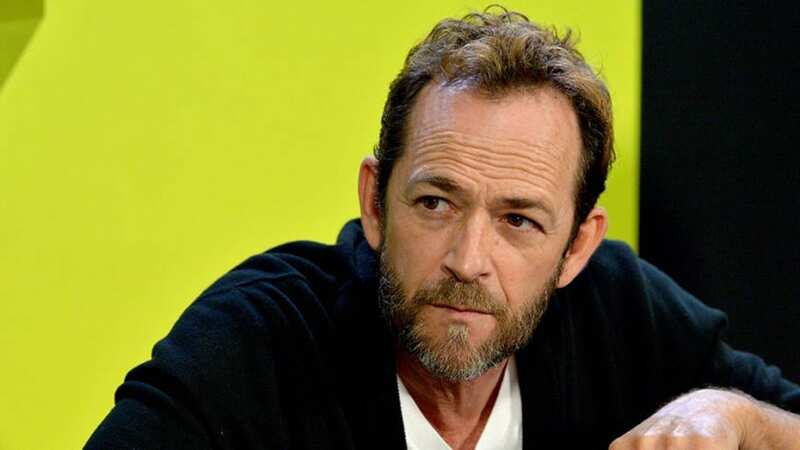 Luke Perry Net Worth 2019 – How Much was the Actor Worth?